Let me tell your story. I believe there is a wonderful, inspiring, and fun story about every couple. How they met, what they love and respect about each other and when they realized they found "the one". 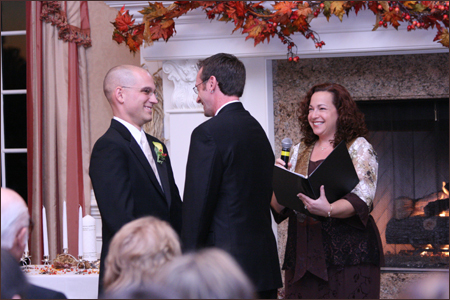 As your Celebrant, it is my mission to uncover this story and create a one-of-a-kind Civil Union or Commitment Ceremony that celebrates you as a couple. 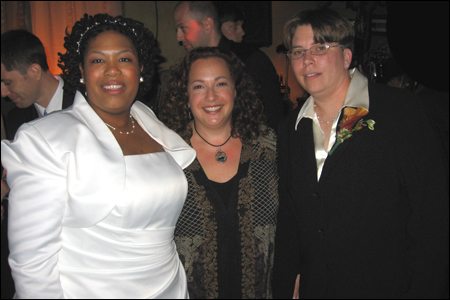 I am honored and proud to officiate at Civil Unions / Commitment Ceremonies for lesbian and gay couples who want to affirm their loving partnership. 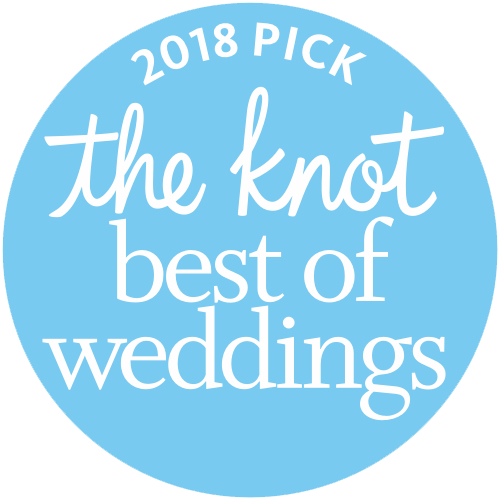 Each ceremony is uniquely tailored to celebrate your life and shared experiences. 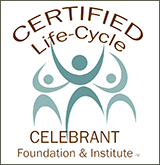 Together we will learn and discover what is important to you and your partner. 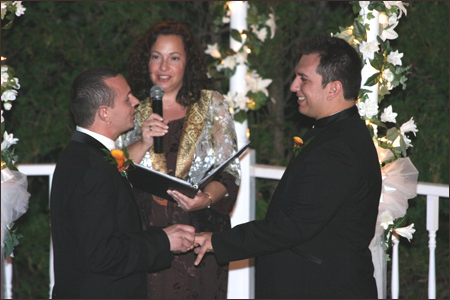 Drawing on these experiences, I create a ceremony that is a reflection of your personalities and values as well as who you are as individuals and as a couple. This is your day and as such you will have full approval of all rituals and ceremonial script. My job is to guide you through this fabulous journey. During our planning, I am available through unlimited email contact and phone conversations. "Charlie and I want to thank you for the ceremony you performed for us. We both commented on how wonderful you made the ceremony and how personal it was. We believe that the ceremony set the tone for the rest of the evening and have had SEVERAL people call, write, and tell us how moving the ceremony was. We had more than one person tell us that they thought you knew us for years and were a personal friend. People are still talking about the wedding. It was interesting to hear several people say that it was the most sincere and beautiful wedding they've been to and that all weddings should be that moving. Thank you for all the wonderful pictures as well. 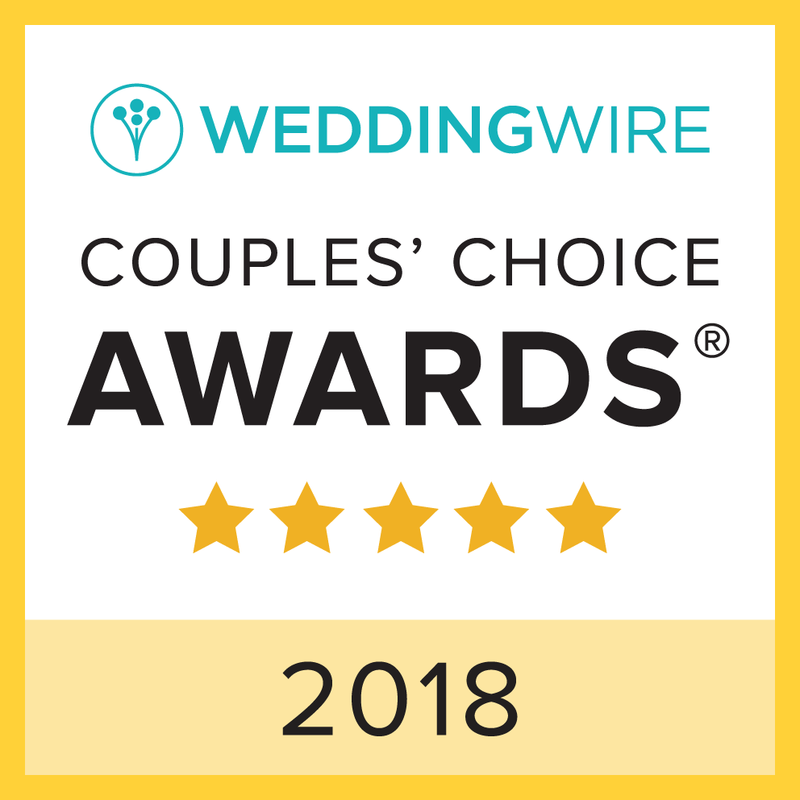 With love and thanks"
"We wanted to thank you so much for performing our ceremony. We wish we could tell you how many people RAVED about you during our cocktail hour. People were telling us how special your voice was and how they could feel the warmth from it. 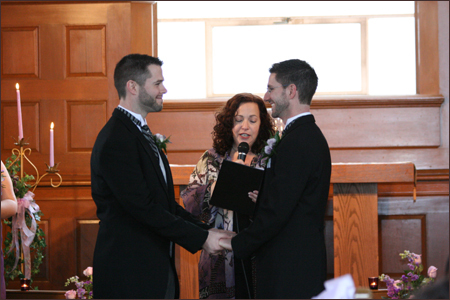 Our guests also told us that it was the most special and sincere ceremony they have every seen. Thank you so much for making it everything we dreamed it would be." "April made our day very special. But even before the big day, she was always on point. She made us feel that we did not have to worry at all. We knew that April had her ducks in a row and that she is very prompt. 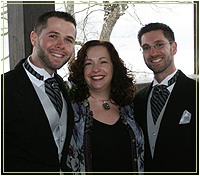 She is very confident, and that is the type of person you need when planning something as special as your wedding day. I would recommend April to all of my family & friends. Thank you April, for your hard work and the beautiful ceremony! "April was so kind, passionate, and committed to making our wedding the best day of our lives. Her attention to detail and her approach to a personal ceremony was witnessed by all involved. 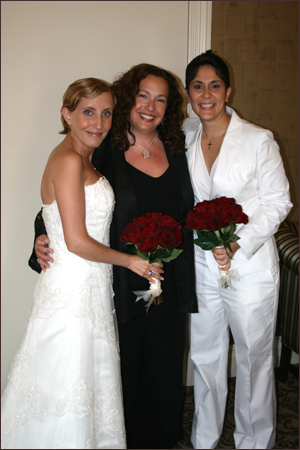 Without her personal touch, our ceremony would not have been as special as it was. Thank you April! 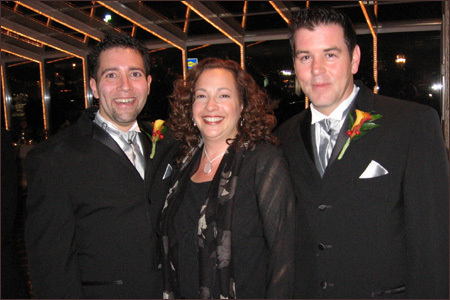 "April, we would like to say that it was an honor to work with you. You truly made us feel comfortable and made us feel like we are part of your family. We booked you over two years ago and we can't believe our dream became a reality. Thanks for everything.